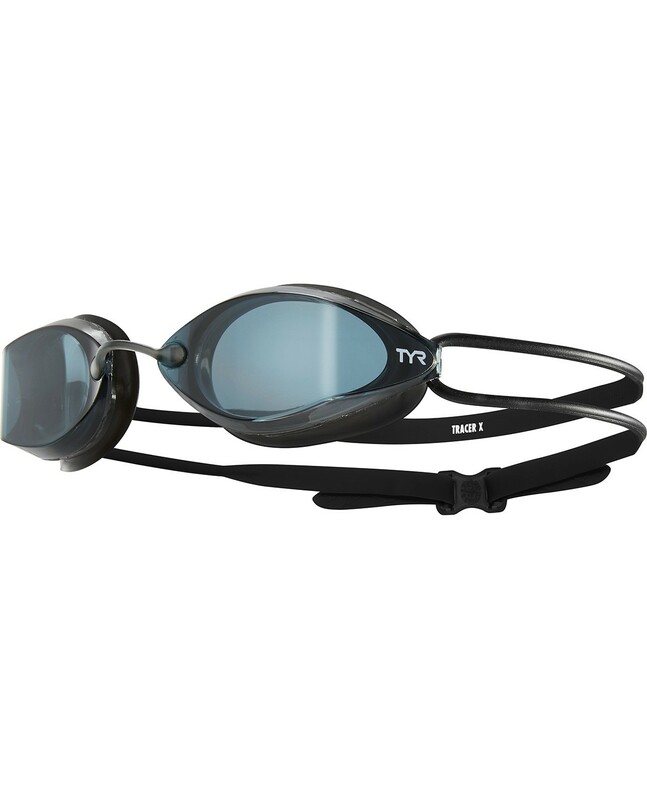 Engineered for elite level male and female swimmers, all LGTRX goggles are packed with a range of state-of-the-art features including an ultra low profile design, five removable nosebridge size options, anti-fog coating and high definition lenses. In addition, every pair is equipped with durable, liquid silicone gaskets that provide a comfortable, watertight seal. 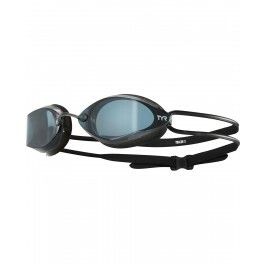 Plus, with a staggering 206° wide peripheral range the Tracer-X promises a 15% wider field of vision than any other competitor goggle on the market. 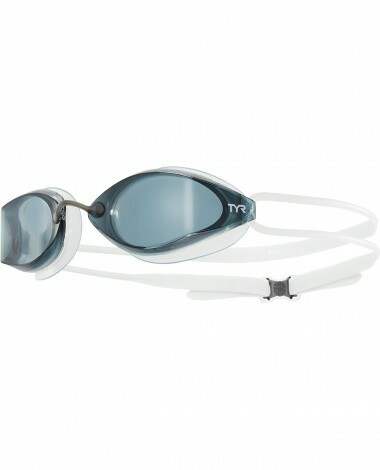 Q: What is the difference between the normal tracer x goggles and the tracer x nano?